These neighborhoods are about to take off! Hey there, Heartland. After years of the hottest neighborhoods in the U.S. showing up along the coasts, the 2019 housing market is heating up in the heart of the country. Looking at the year-over-year change in home values, median days on market, and the change in days on market since the previous year, our research suggests that the neighborhoods to watch in the New Year range from the Midwest to the Southwest. Here’s a peek at what’s available in the hottest neighborhoods in the U.S. right now. Strong job growth and a young buying market pushed Colorado Springs to the top of our list of hottest hoods. But with neighborhoods like Southeast Colorado Springs, the job growth and young buyers are only part of the picture. This is a place where neighbors smile, wave, and even stop for a chat and where all the greenspace (dog parks, horse parks, neighborhood parks and, of course, Pike National Forest) makes getting outdoors a pleasure. There’s also a view of majestic Pikes Peak within walking distance from any home in the neighborhood. A tour of this airy, split-level home includes a surprise around every corner: colorful walls, creative tile work, and a distinctly different look in every room. Located just 30 miles east of Lake Michigan, Grand Rapids, Michigan is known for its proximity to some of the world’s most beautiful shorelines, its thriving arts community, and its affordable homes. Alger Heights, in the heart of the metro area, is a neighborhood the locals love for its walkability to parks and grocery stores. With well-cared-for houses, friendly neighbors, and fun restaurants like The Old Goat and Sweet Melissa’s Ice Cream, it’s a good place to call home. This three-bedroom, one-and-a-half bath home has all the warmth of Grandma’s house but with updated amenities. Greet the neighbors from the front porch or cook for friends and family in the large, renovated kitchen. There’s a lot to love about Jacksonville, Florida’s beachy vibe and young energy (the median age there is 38). But it’s also a green city, with nearly half of the town under a tree canopy. If that unbeatable combo of sun, surf, and shade weren’t enough to draw you, the conveniently located Normandy Estate neighborhood might seal the deal. Locals love this safe, dog-friendly area where kids can often be seen playing outside. Speaking of playing outside, this sweet brick ranch’s treelined streets and walkable sidewalks are begging you to come soak up that Florida sunshine. As are its French doors the lead to a spacious and green backyard. Austin draws people to it like a big, Texas-sized magnet. Home to the original Whole Foods, Barton Springs and SXSW, it’s also a town of beautiful neighborhoods. Locals love Southeast Austin‘s easy access to Zilker Park and Town Lake. 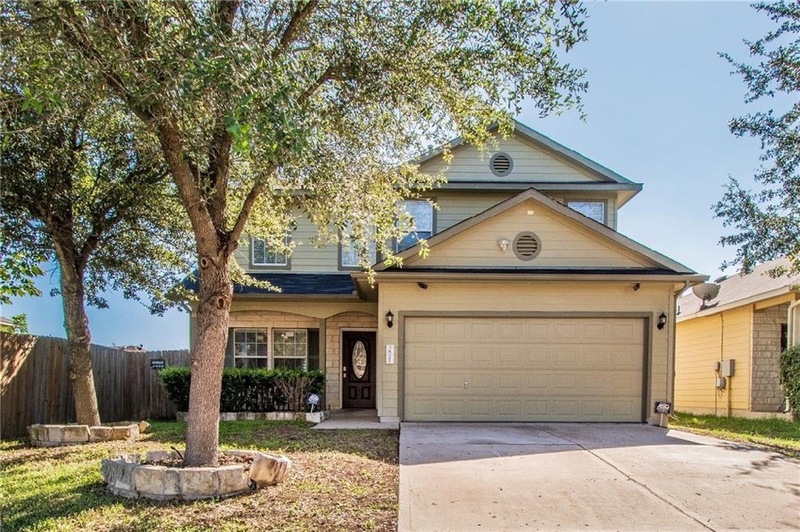 Packed with restaurants and coffee shops, and across the street from McKinney Falls State Park, this is the neighborhood to browse for an affordable Austin home in the middle of everything. This newer home is full of colorful tile and modern touches. The light, bright interior is as sunny as the fenced backyard, which comes with a spacious, covered patio, complete with outdoor ceiling fans. The planned community of Agritopia is located in Gilbert, Arizona, which is in the metro area of one of our hottest cities, Phoenix. From the way locals describe it, Agritopia is as close to an actual utopia as neighborhoods get, with tree-lined streets, friendly neighbors, outdoor lifestyle amenities, and picket fences. Gilbert is also home to Power Ranch, the winner of the 2018 Trulia Neighborly Award for being the kid-friendliest neighborhood in the country. Find your own little slice of heaven in this four-bedroom, two-and-a-half bathroom home with its modern open floor plan, beautiful wood-plank tile floors, and a truly gourmet kitchen. Columbia, South Carolina is a thriving southern city with excellent restaurants, a vibrant nightlife, and sporting events ranging from basketball’s March Madness to college football. Located in the middle of town is South Kilbourne. This affordable neighborhood gives homeowners easy access to the city center and places like the Williams-Brice Stadium (home of the Gamecocks) and the Riverbanks Zoo and Garden. 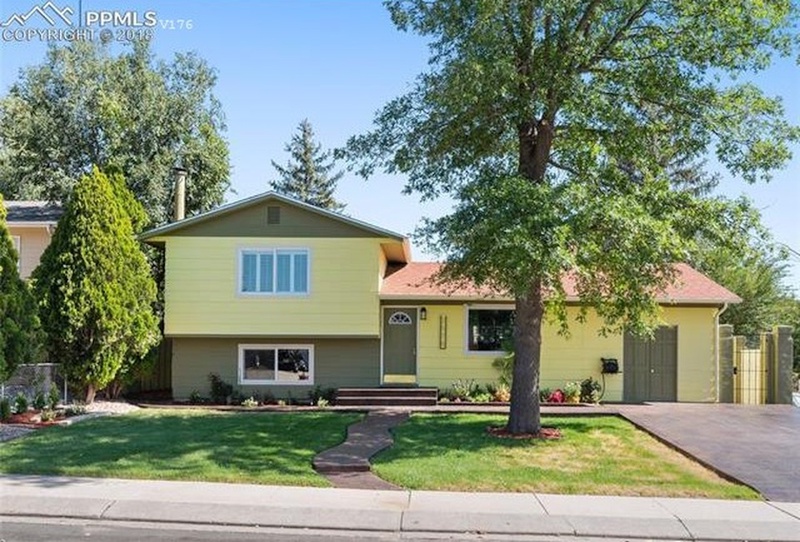 At 1,350 square feet, this starter home is priced just right. It’s perfect for people who prefer the simplicity of a smaller home but want a backyard big enough to throw some Carolina-style barbecues.